A cooling and soothing eye cream that’s ultra-rich yet light. 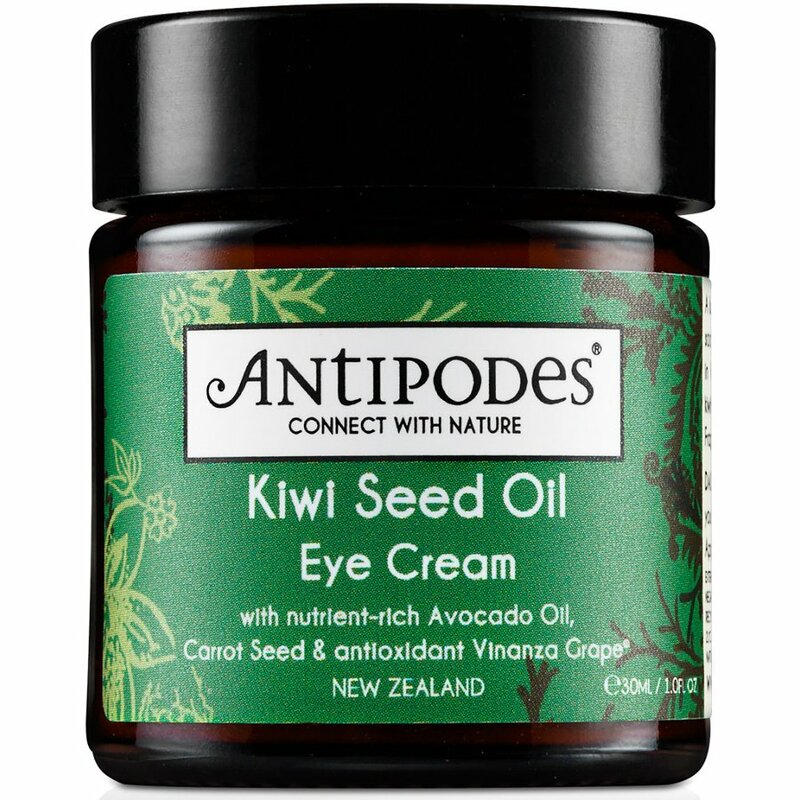 With Vitamin C from kiwi fruit seed that helps to rescue damaged tissue, as well as carrot seed oil, jojoba oil, aloe gel and 100% pure avocado oil. A fabulously natural and organic formulation to nourish and restore, with ingredients that are scientifically proven to stimulate collagen production. 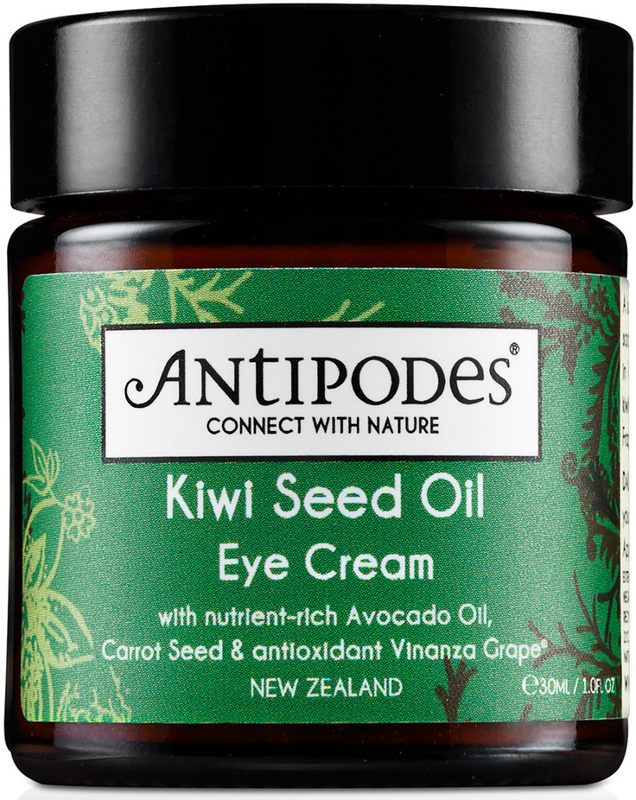 There are currently no questions to display about Antipodes Kiwi Seed Oil Eye Cream - 30ml.